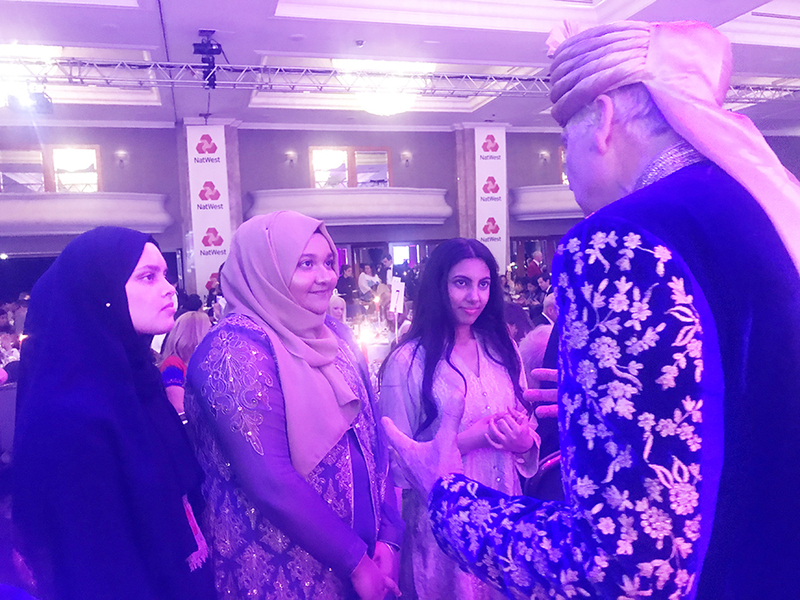 On Thursday 9th May 2018, students from MAS, along with our partner school Mulberry School for Girls, were invited to the Asian Women of Achievement awards ceremony at The Hilton hotel. Students had the opportunity to mingle and network with an array of professionals from various backgrounds to find out how they got to where they are. 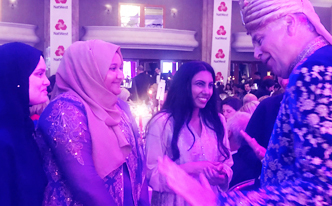 As a minority ethnic background, it was amazing to recognise Asian women across the UK and across industries who are making valuable and important contribution to British life. It showed our students that hard work and dedication can take them far in their academic and personal careers. On the night of the awards, each winner had their own unique and inspiring story. A winner who really stood out to the students was Maya Ghazal, who won the Young Achiever award. Maya was a refugee from Syria who arrived at the UK aged 15 and spoke no English and had no friends. Schools turned Maya away and the future seemed bleak. Maya turned to The Children’s Society for support. Now as a Volunteer Speaker and Ambassador for The Children’s Society, she helps the charity tackle issues young refugees and migrants might face. During her speech Maya thanked Great Britain for accepting her. 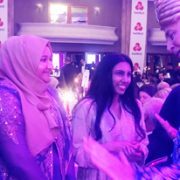 Maya’s award demonstrated that perseverance is the key to success and how fortunate we are in the UK to have fantastic opportunities. 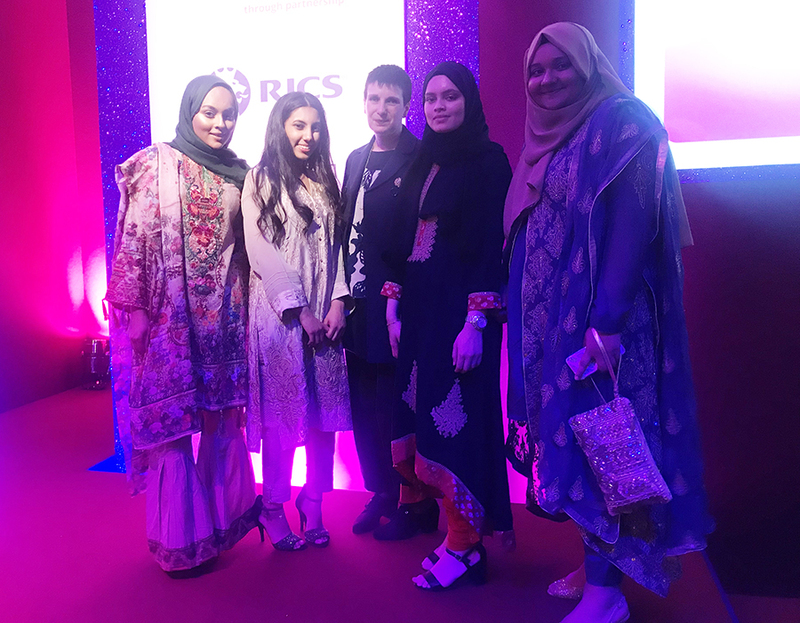 The evening was insightful and portrayed to our students that they too can overcome many hurdles including those related to gender and ethnicity and perhaps soon they can also be nominated for an award! !